On the first Wednesdays of the month I offer a series of retreats usually held twice per day. We begin at 9:00am until 10:30am and then repeated at 6:30pm until 8:00pm. Please check our parish bulletin for the latest in the series. Click here. I am available for retreats for parish groups or extended retreats called parish missions. I usually begin parish missions preaching all of the Masses on a particular weekend and then leading evening talks for at least three evenings during that week. 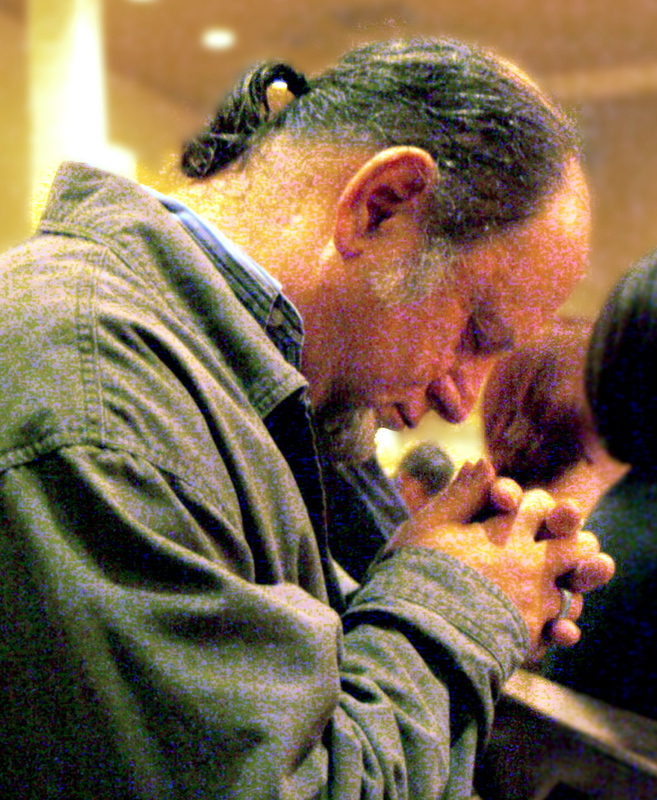 For the past several years, I have been offering an opportunity after Sunday Mass to reflect on personal prayer. Our sessions have included the mechanics of managing time, place and resources for personal prayer. We have also discussed how the Scriptures lead us into personal prayer and contemplation. I invite you to continue to reflect on prayer and some of the issues that may become obstacles for personal silence and reflection. This school of prayer will be an occasional series that offers simple observations about creating silence and a deeper path to God. The sessions are designed for you to then meditate in silence for twenty to thirty minutes in your home or any place where you create a safe place for prayer. View now – Each of the sessions are numbered to create the series. Please feel free to suggest ideas or obstacles or resources about your own meditation times and silent prayer. This is an ongoing series on my blog about living a simpler life based on faith and the scriptures. Please check the search button for this series on my blog. This is an ongoing series usually from my Sunday homily. This is one of the most popular on my blog. Simple sentences. Short format. Based on the Sunday gospel for continuing reflection.